A gripping thriller set in Barcelona where five women who have nothing in common have suddenly gone missing. But perhaps, yes, they do have something in common: it seems that, in fact, nobody is looking for them. Barcelona. On the night of October 25, 1992, the life of Miguel Montero, a twelve-year-old boy, will change forever. Twenty-six years later the wounds are still open because the past always makes us what we are. Barcelona. Spring of 2018. 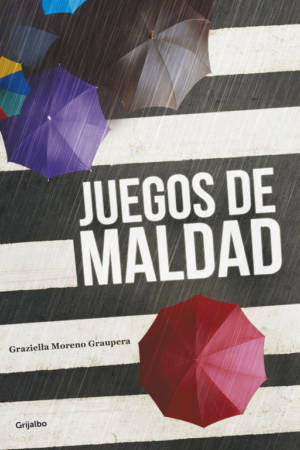 Sara Peña, Simon Peña and his friend Pablo, with many reasons not to look back and very few to move forward, will roam the streets of the city in search of answers to the inexplicable disappearances of women who have nothing in common: neither age nor profession, not even their life paths coincide but they are united in their tragic destiny. The protagonists of this story based on true facts will have to take on their past lives in order to confront the present. Sara, a police officer who is awaiting the imposition of the sanction will see in this quest a motive to prove herself but this will lead to unavoidable consequences: the discovery of a horrifying reality hidden from the eyes of everybody. Because there are people out there who nobody misses, who nobody looks for. The reality is uncomfortable and most of us prefer to look the other way though that does not offer us a guarantee it will cease to exist. According to the National Centre for Missing Persons, an average of 38 people disappear every day in Spain. In 2017, a total of 6,053 people were included in the system of Missing Persons and Unidentified Human Remains. By mid-2018, that number has already been exceeded. 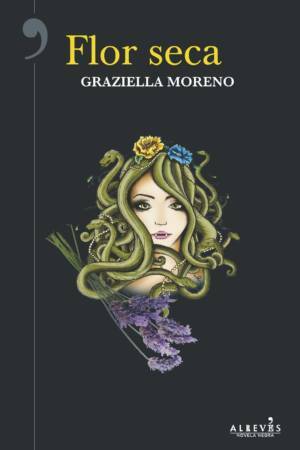 In Invisibles Graziella Moreno has achieved tremendous headway in her writing skills so while reading the story we want it to go on and on. It is not easy to spin a tale like the one in the novel… there are many characters who, though not directly linked, work towards the same end. A touching story with a bitter, metallic aftertaste, a mixture of blood and fear which every good noir story must have. 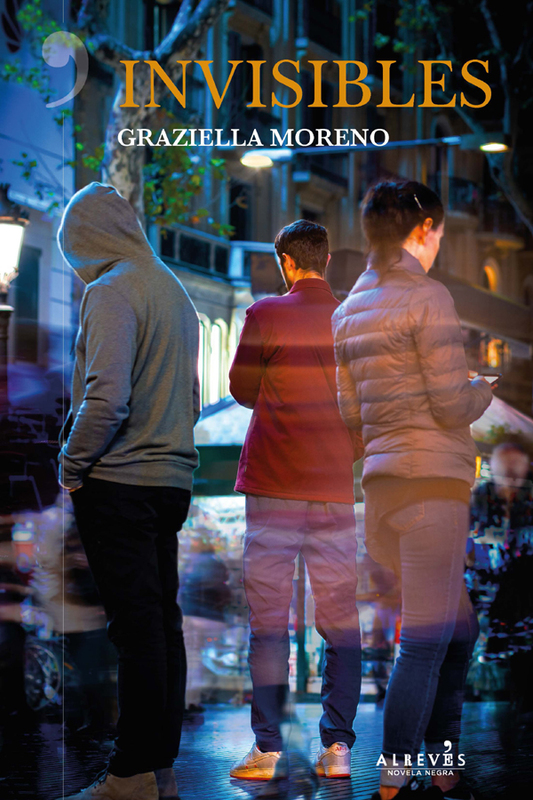 With initially rather slow rhythm, not hurrying to get to the essence of the plot and extreme moderation when it comes to introducing us into the solitary existence of her characters, Moreno wants to show us loneliness in its almost physical form, solid and cold like ice which, undoubtedly, is the most interesting revelation in the Invisibles: the picture of a city’s cruelty, Barcelona, in this case, and of the insularity of those who live there.” … Invisibles, like other good novels we have reviewed here, in which the disappearance of one or several characters holds the readers’ attention approaches the weaknesses and fears of those who remain behind, those who agonize over their absence and fight tooth and nail to find them.